It’s easy to build strong associations between a designer and her most popular pieces when they’re so iconic to her brand. 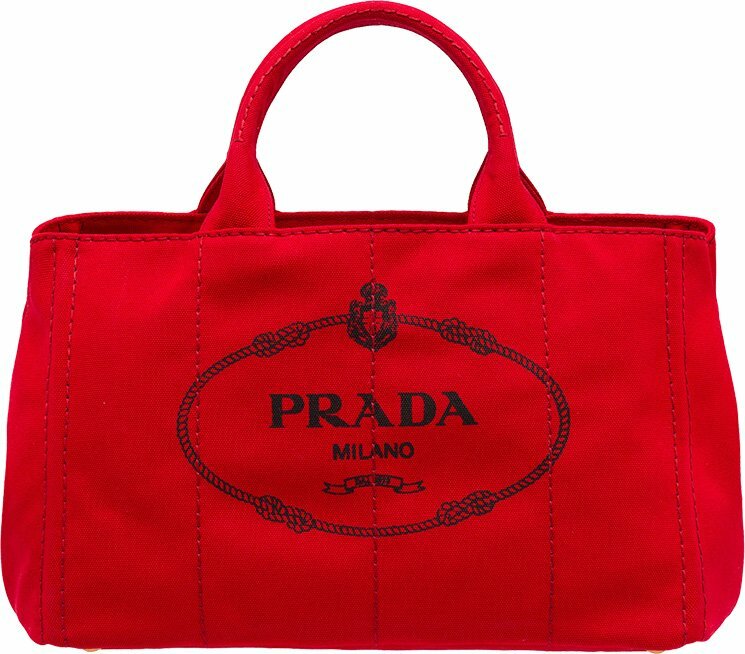 When many shoppers think of Prada, they think of Saffiano leather and the Prada Double Bag or Prada Galleria. 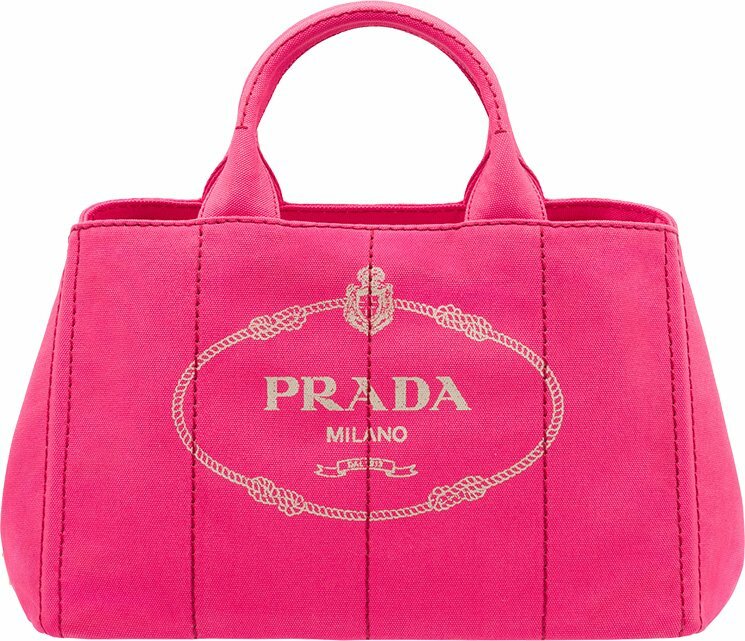 But Prada’s accessories world extends far beyond those bags, and its newly released Prada Corsaire Bag deserves the attention of all handbag lovers, not just Prada lovers. 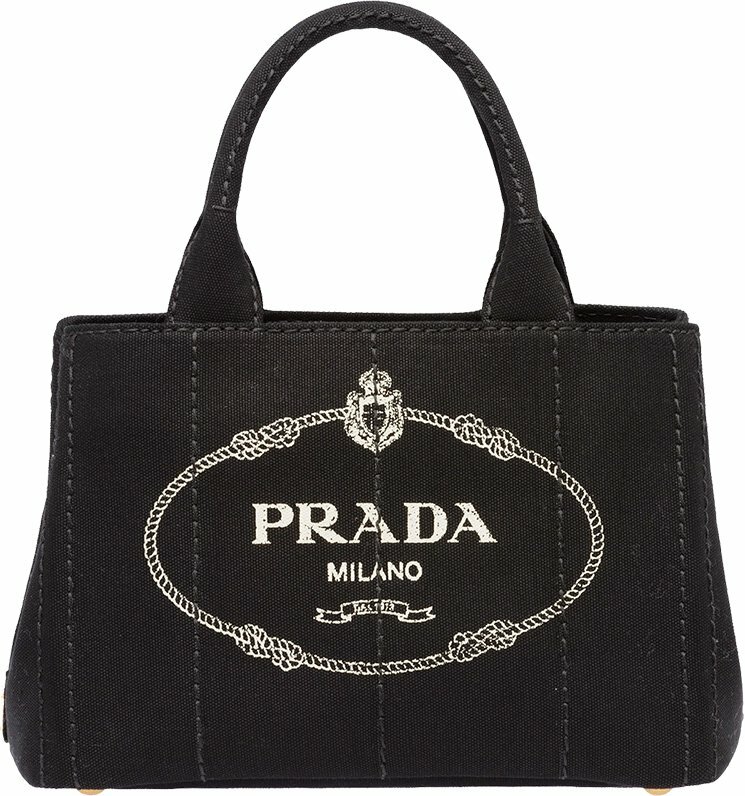 The Prada aesthetic has changed over the years, just as all brands tend to, but Miuccia Prada always ensures “the modern woman” is always taken into account. 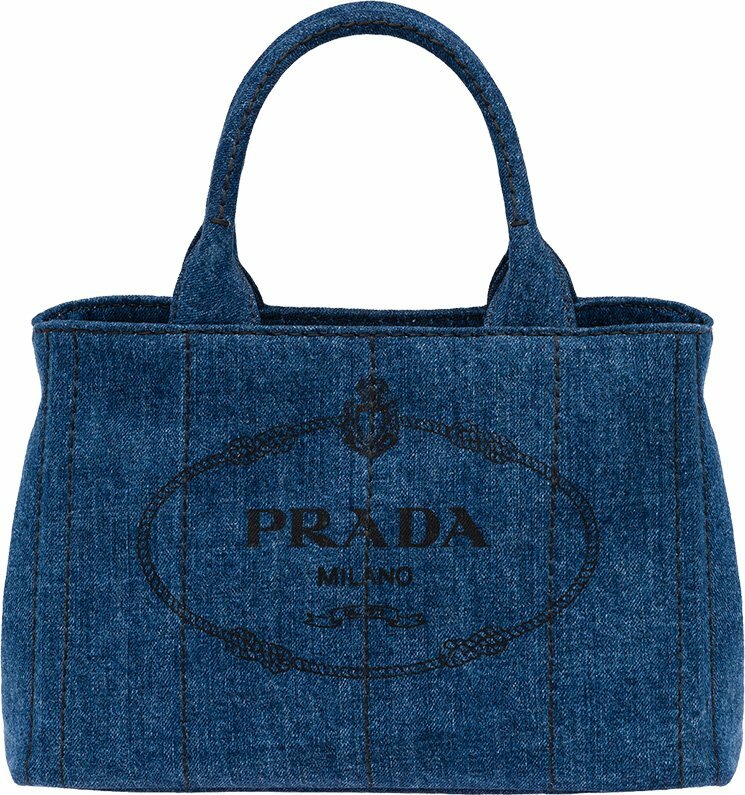 The new Prada Corsaire Bag is edgy but clearly fits into that idea of modernity. There’s something very raw and alluring about this bag, and now that I have seen it in person, I can assure you it’s the type of bag your fall collection needs and my collection wants. There’s nothing better than adding a bag that stands out but doesn’t feel too trendy, and the Corsaire bag fits the bill. It will amplify your fall and winter wardrobe, and its classic enough that you’ll be able to use it for years to come. The Corsaire Bag (which means “pirate” in English) was first spotted on the Fall 2016 runway. When you open the buckle-fastened front flap, you’ll see the gold ring-embellished fringing which peeks through when the bag is fully closed. This is such an edgy touch, but if it’s too much for you for daily use, you can pare back the look by removing the gold-ring fringing, which is attached to a leather strap. The interior has a magnetic snap pouch that sits under the fringe and fits an iPhone 6+, and that’s where I’d put my phone. From there, you’ll find the two main compartments, which are thoughtfully organized with a pocket in each. 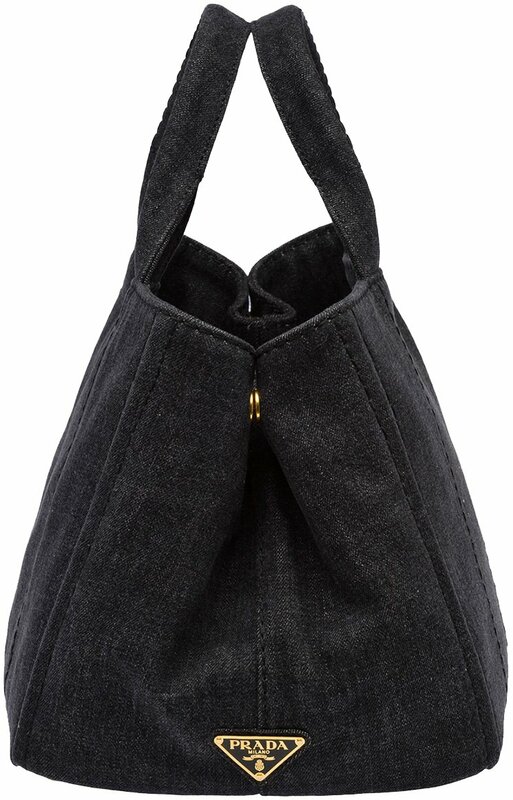 The long shoulder strap allows the bag to be carried cross-body as well as on the shoulder. While the dimensions sound compact, the bag is well-designed to allow for plenty of internal storage. 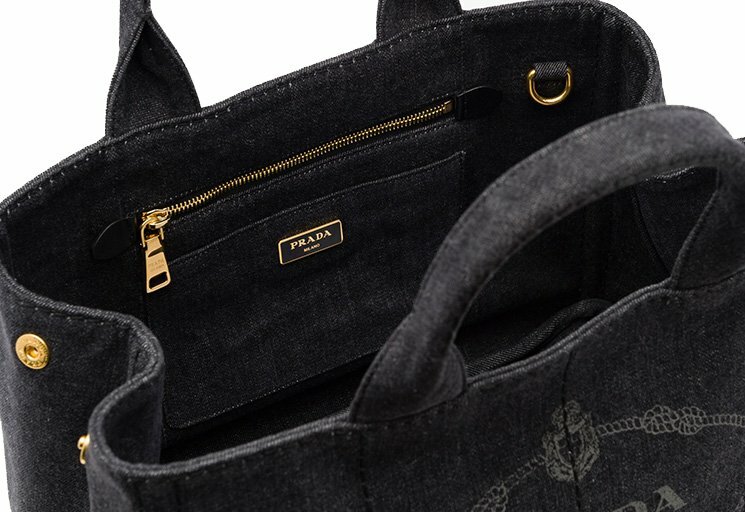 The back of the bag offers a zipper pocket as well, so even for the modest dimensions, there is a spot for everything you need to be separated and easily accessible. 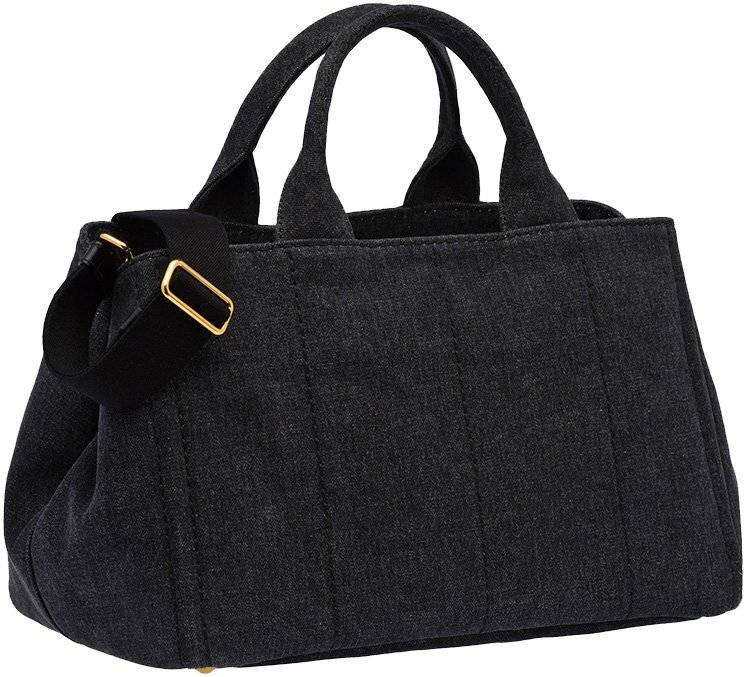 Often I find myself thinking bag designs are predictable, but this bag is anything but. I love the idea of fall coats in hues of camel and red and green pairing with one of the many colors and material combinations of this bag. I adore the saddle bag shape because it always gives a bit more of an everyday-wearable feel to a designer piece. The calf leather that makes up the majority of the bag is supple yet durable, and the top flap is made of the covetable Saffiano leather. 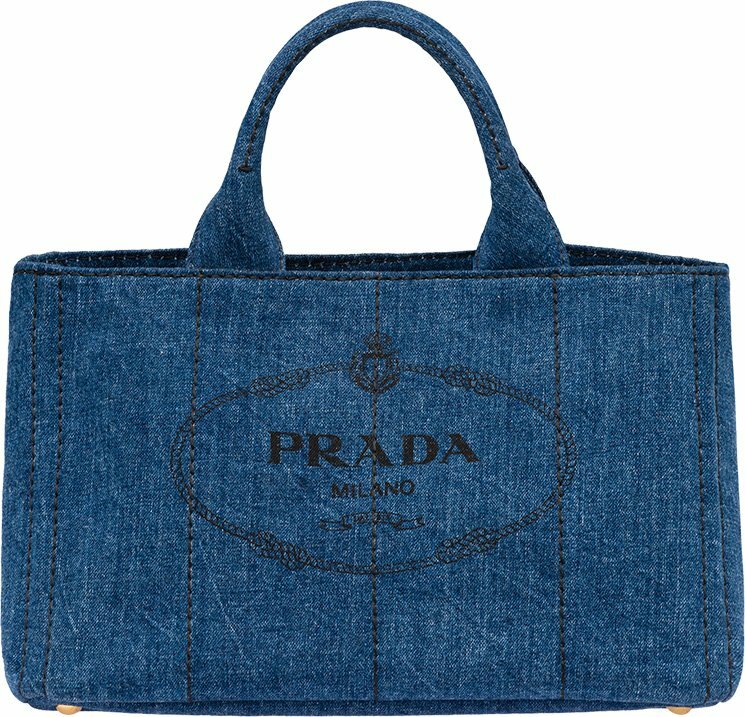 Buy via Prada for $2,440. 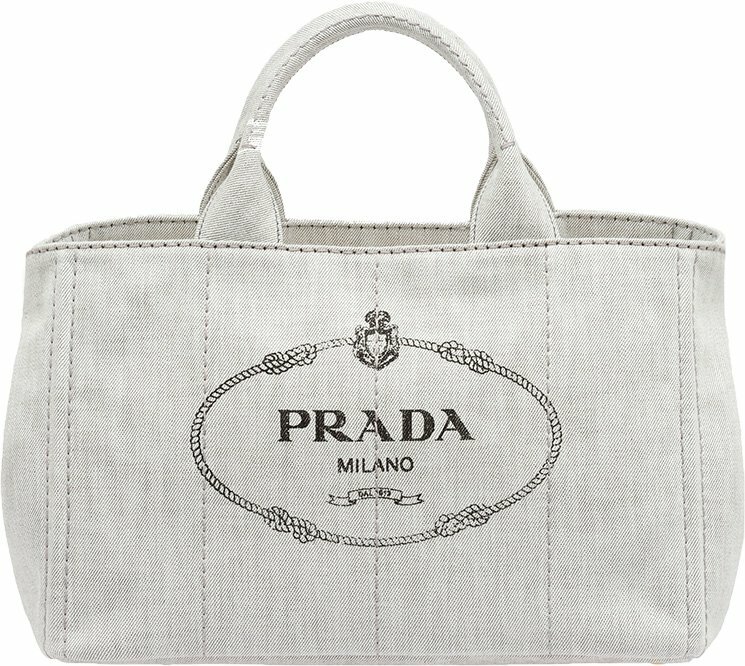 Of course, you can always amplify this already stand-out bag with one of the cool Prada Tricks of the season. 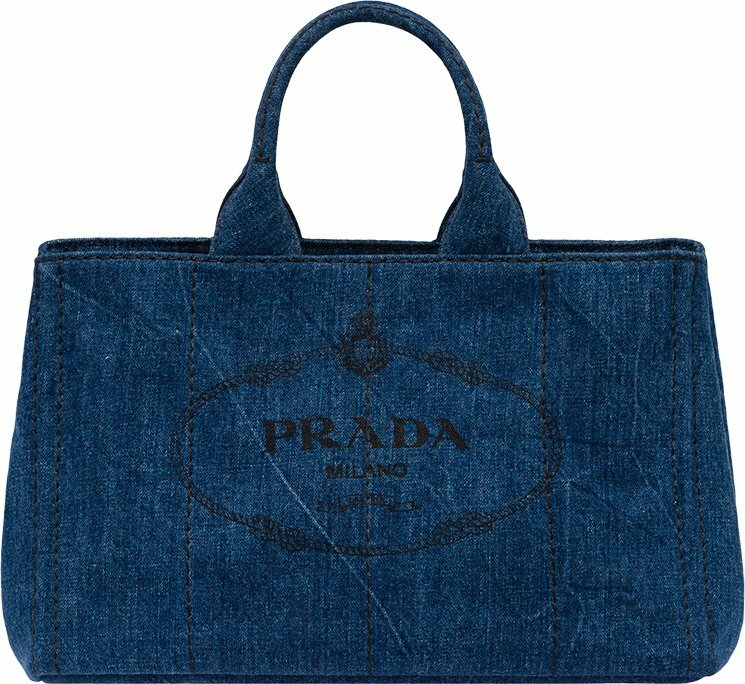 I found myself drawn to the Prada Notebook Tricks that were seen as accessories to the bags on the runway. Not only do the Tricks look like notebooks, but they have a small notepad inside that you can use if you’re in a bind and need some paper to write on. Of course you won’t be able to use it for longer thoughts and lists, unless you have the tiniest and most skilled writing ever, but you can use the pages to jot things down, and that feels like a hidden gem to me. 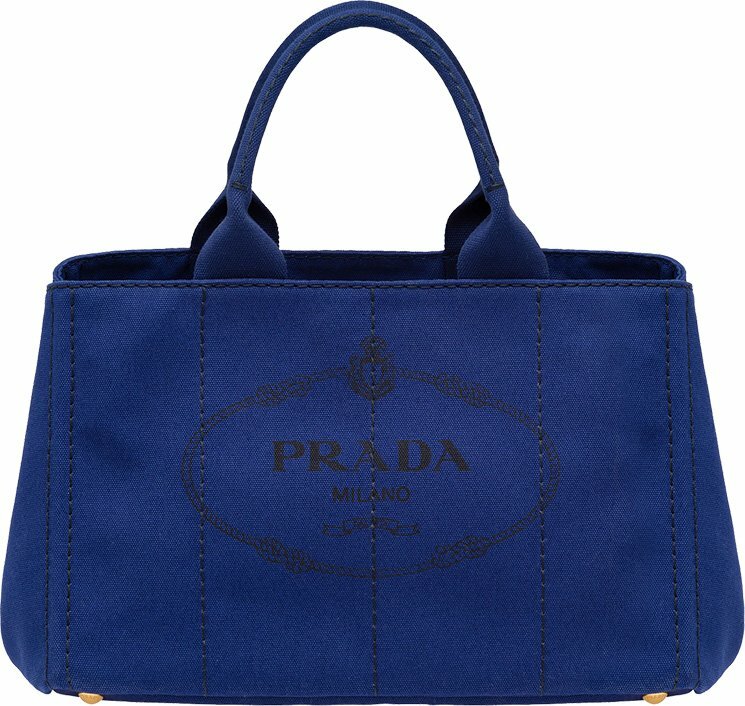 Buy the Astral blue via Prada for $595 and theBegonia pink and Caramel via Prada for $480. 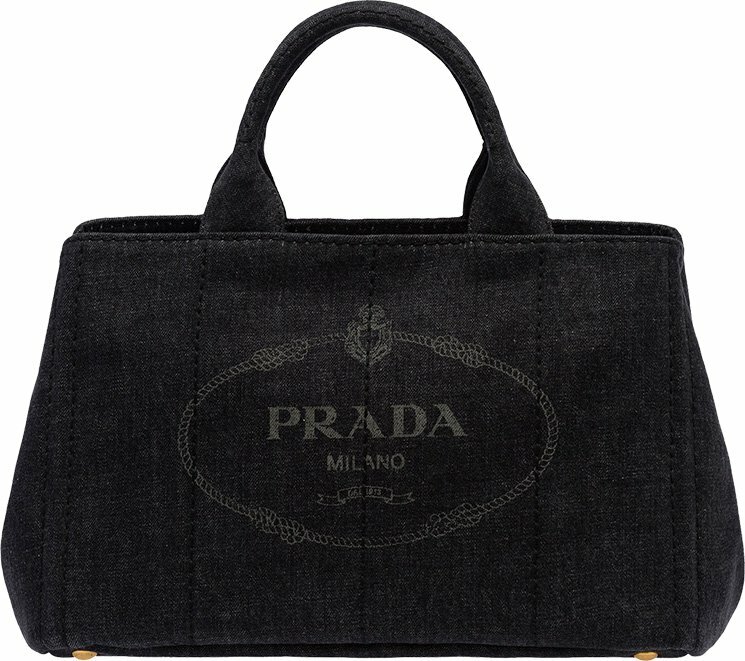 Another accessory of the season is these cool Prada Key Tricks, which you can add to your bag or your clothing. The runway showed the Tricks paired with coats and bags alike, but I’m not sure I’m cool enough to pull off the trick on my clothes. I am down with carrying it on my bag, though, and I love the little bird and mouse. 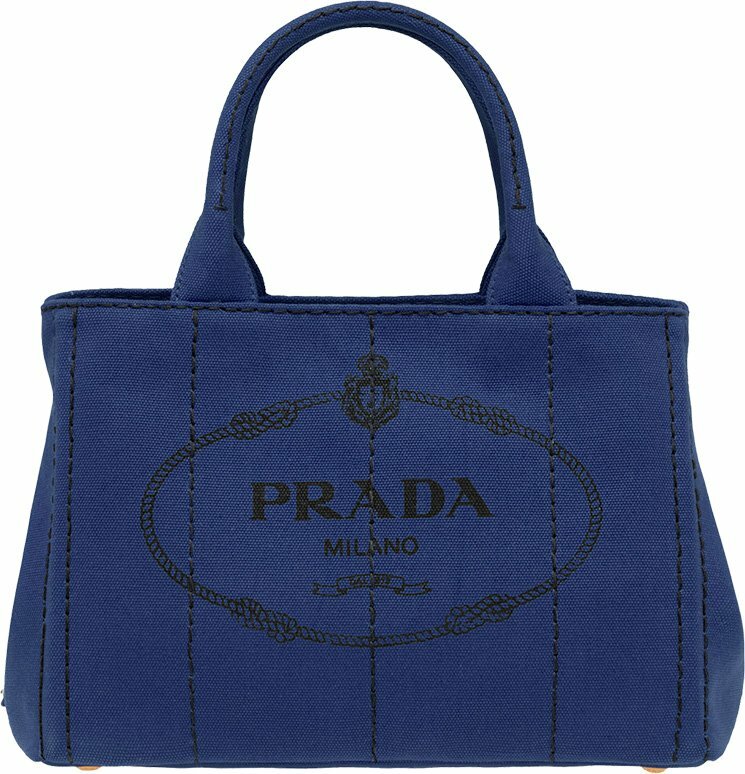 Buy via Prada for $310. 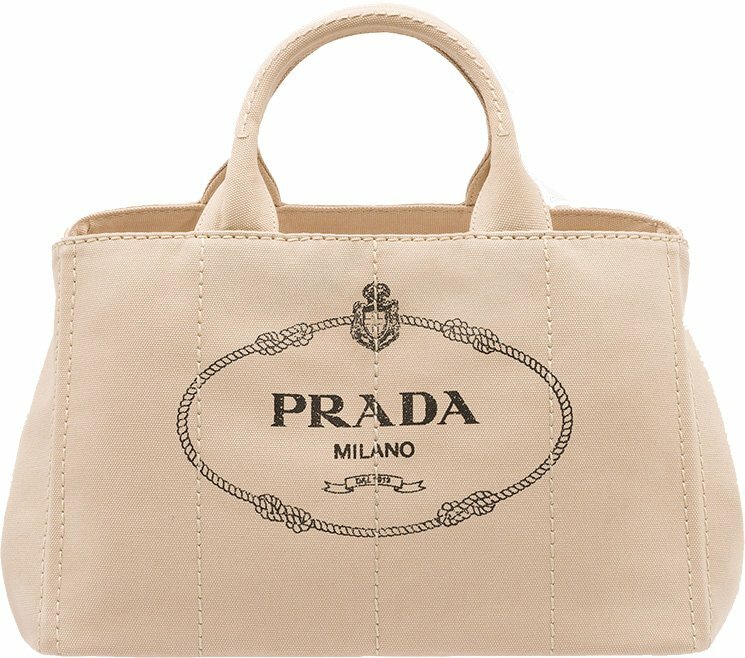 While I still love the Galleria and Double Bag as much as the next girl, it’s time to realize that Prada offers so much more, and the Corsaire is a perfect example. This bag is a standout, an attention-grabber, and the next bag I want to add to my wardrobe that differs from the usual suspects; isn’t that what a well-rounded handbag collection needs? The fine mix of colors is mind-blowing in the Prada’s latest Spring Summer 2017 Runway Bag Collection. Whatever you want is packed inside this line – checkered, croc-embossed and saffiano leathers! Here is a sporty bag that we recommend. Call it your perfect ‘sparring mate’ for the Gym, a weekend buddy or a travel partner; it’s all possible due to its generous size. Let’s skip the phase about the leathers, as we all know Prada delivers the finest craftsmanship and knows how to pick the quality materials. This new bag features a curvy shape with easy-to-carry handles made in a separate color. 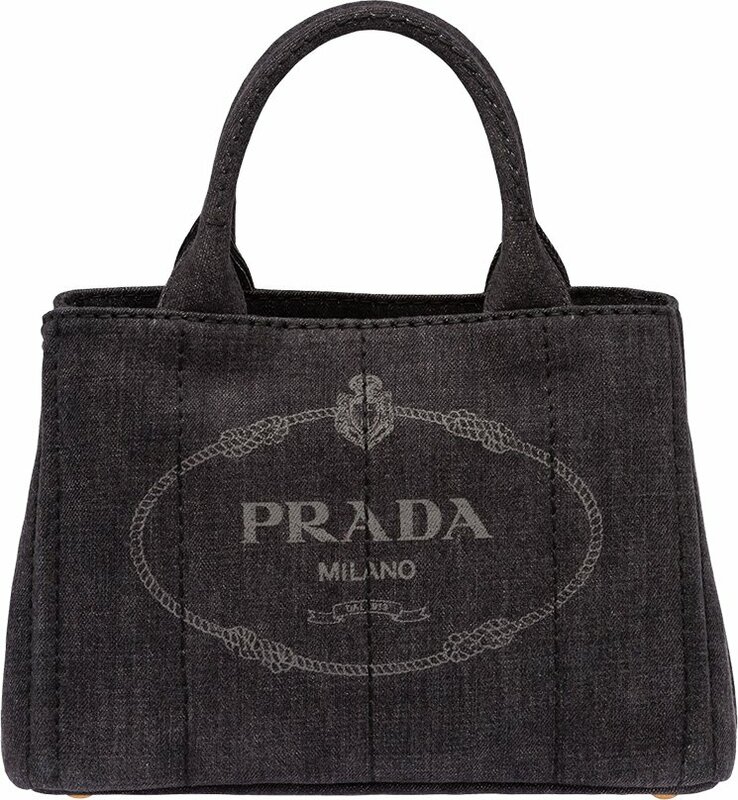 The sides are refined with long straps, which is a nice design we see implemented into many bags these days. If you want a more serious, business-like version, consider this croc-embossed version. It’s made with the same basic elements, but the use of colors and print are slightly different, which creates a new impressive look. Another new accessory that dominated the runway are these clutches. Some of these bags are crafted in bright colors, making them very attractive to the eyes. This clutch bag comes in three sizes and is designed with a big front-strap that functions as closure. How about these new flower sandals? 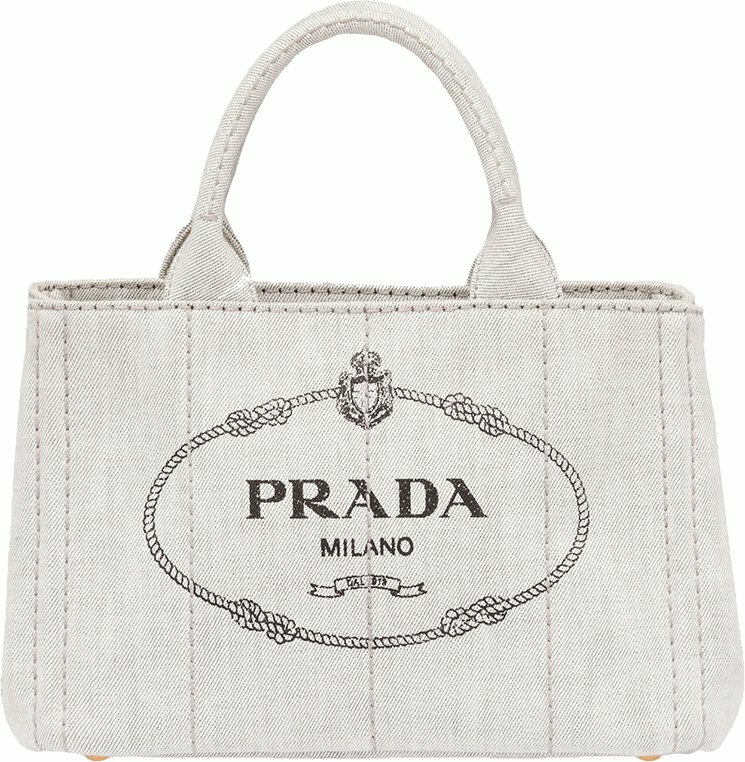 Where to go when you are searching for a bag that is modern, different and durable? Well, just visit Prada boutiques. 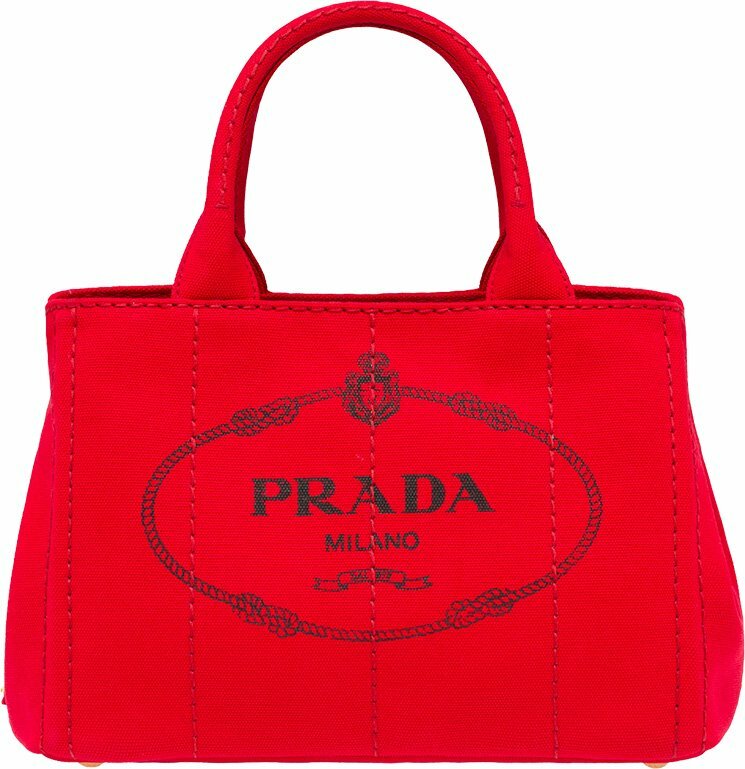 Prada has been doing a lot of inventing lately, they have been moving out of their comfort-zone to create new luxury bags for us. 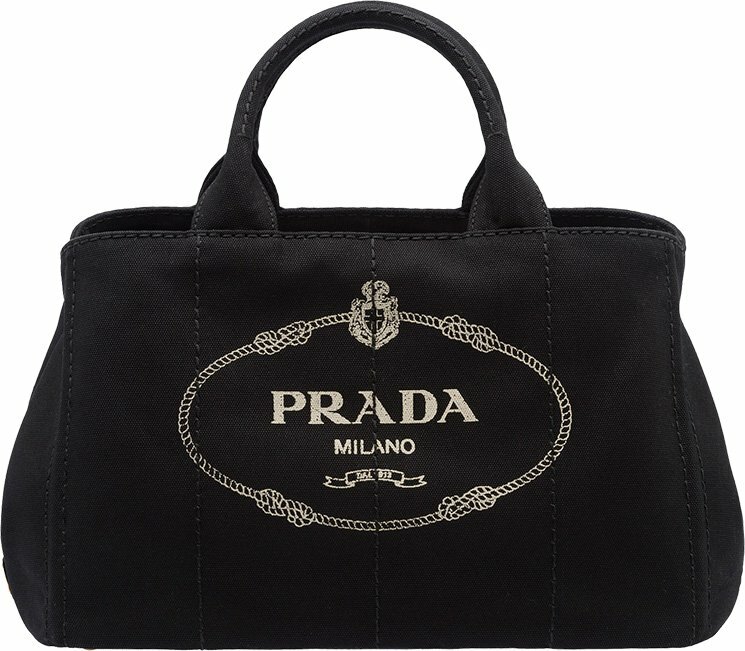 For instance, take a look at the Prada Corsaire Bag. Just to let you know, if we lookup the word ‘Corsaire’, it basically means ‘Pirate’ in French. Take a closer look, now that might explain where the inspiration came from. With large belt and shiny golden hardware, fringes decorated with rings. The darker color that goes perfect with the ‘Pirate’ theme, and it also matches outstanding with any of your winter outfits. Featuring buckle closure and leather shoulder strap, the interior is refined with outside flap pocket and one inside pocket with zipper, this is a strong and durable bag.